What can corporations do to help our climate? Invest in renewables! It was predictable, but still disappointing: The Doha climate negotiations confirmed that the multilateral process to save our climate has stalled. We are not likely to see much movement from governments for many years to come. Unfortunately, though, the climate can’t wait for international negotiators to get their acts together. So, what can we do? For our sector, it means that we have to press on with the renewable energy revolution regardless. Of course this will continue to be driven by national and regional targets and legislation, but I am convinced that companies and consumers can and must also make a contribution to drive demand for renewable energy. People want to see change now, with or without a global deal – not just the increasing number of climate activists, but also your average man on the street. Poll after poll shows that people care, that they love renewables, and that they want to have a choice. It’s all about transparency. 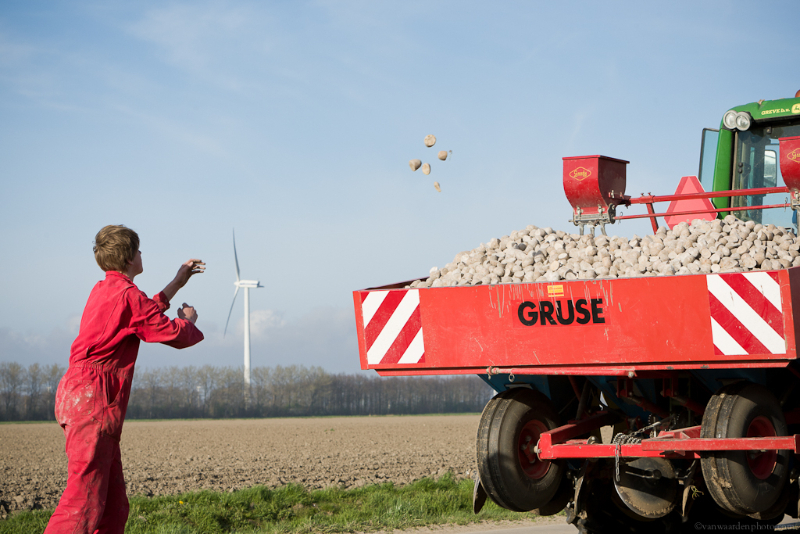 The Global Wind Day “wind energy stories” series continues as photographer and wind power enthusiast Robert van Waarden travels to Flevoland to meet Stephan and Ralph de Clerck who successfully combine wind power and farming. Cycling along the country roads of Flevoland, you can’t help but notice the wind. If you’re lucky, it is behind you, if it isn’t… well, good luck. It is no wonder that wind turbines haphazardly dot the landscape. They fit. This is the Netherlands, a country where wooden windmills have dotted the landscape for hundreds of years. Now instead of pumping water, modern wind turbines are now powering thousands of homes. Stephan de Clerck and his brother Ralph live within a few kilometres of each other in Flevoland and they are no strangers to the wind. 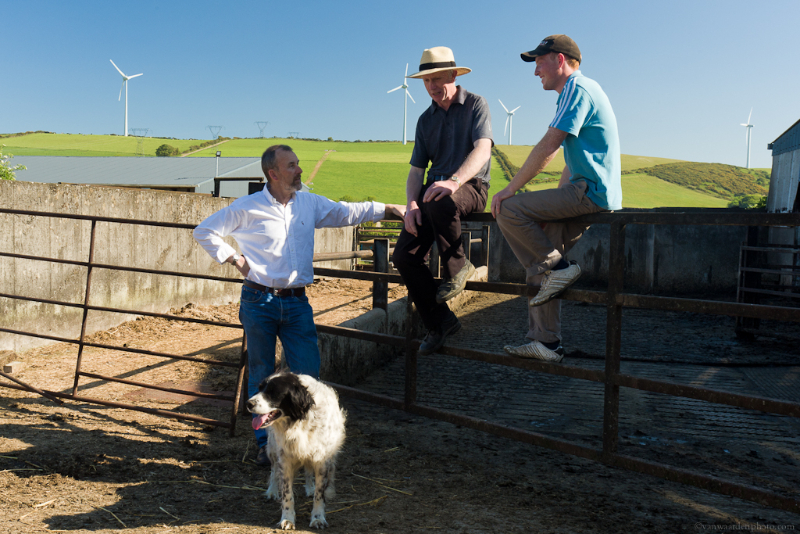 They have been harvesting wind energy for 11 years. In the beginning they were looking for ways to diversify their farms and incomes. They love how wind energy perfectly complements their other crops of potatoes, onions, and sugar beets. 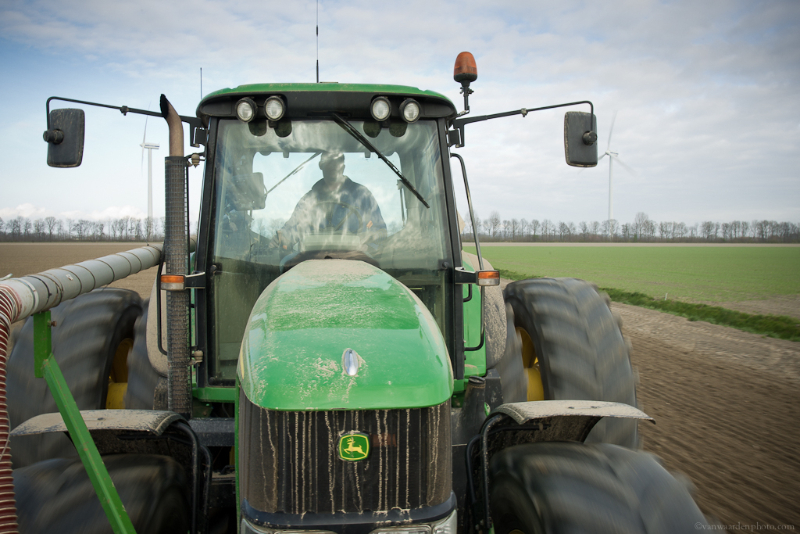 Once installed, the windmills turn steadily in the background, while the day-to-day life of a farmer continues. 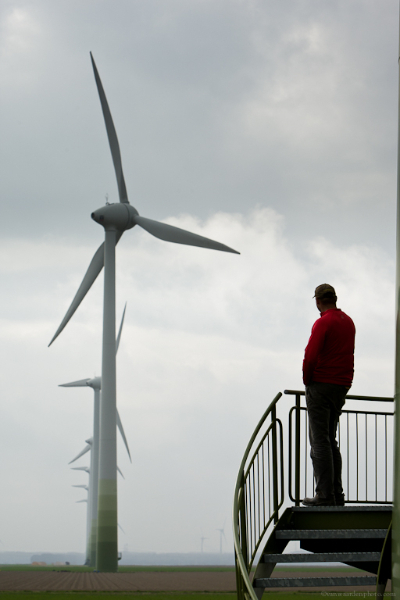 For them, wind energy is a valuable crop, and one that gets better the stormier the weather. Investing in wind energy makes absolute economic sense. Europe’s ageing power plants need replacing. It makes economic sense to replace a growing proportion of those conventional power plants with wind energy. Creates jobs and economic growth in Europe. 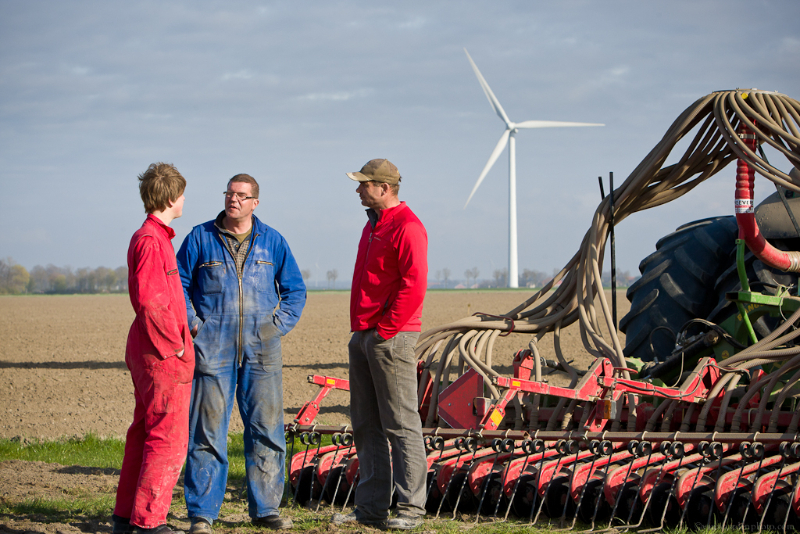 238,000 people worked in EU wind energy in 2010. Reduces the cost of importing fossil fuels. 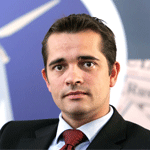 Wind energy avoided €5.71 billion of fuel costs in 2010. Reduces the risks of Europe being dependent on other countries for its energy. Costs no more – and soon less – than conventional power sources. Today, production cost of a wind farm on land is broadly cost competitive with building a new coal or gas power station and the electricity costs are half of those from a new nuclear power plant. And that is in a situation in which some of the environmental and health costs of extracting and burning fossil fuels are not covered by power producers and therefore not included in the price of energy. Reduces the risk associated with rising fossil fuel prices. 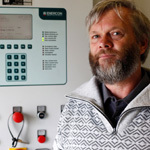 Erich Enikl works in the Moschkogel alpine wind farm in Styria, Austria in turbine maintenance. 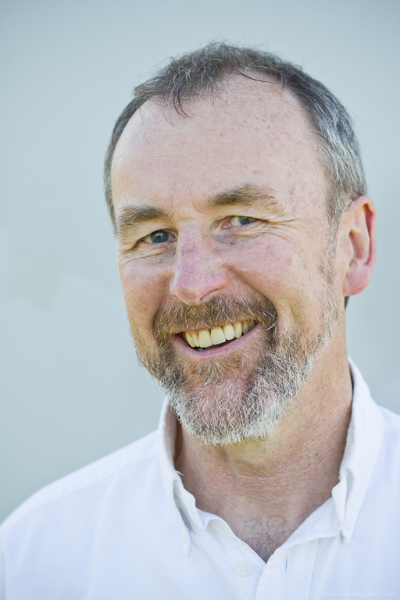 Today, as part of the Global Wind Day “wind energy stories” series, he tells us about his passion for wind energy. 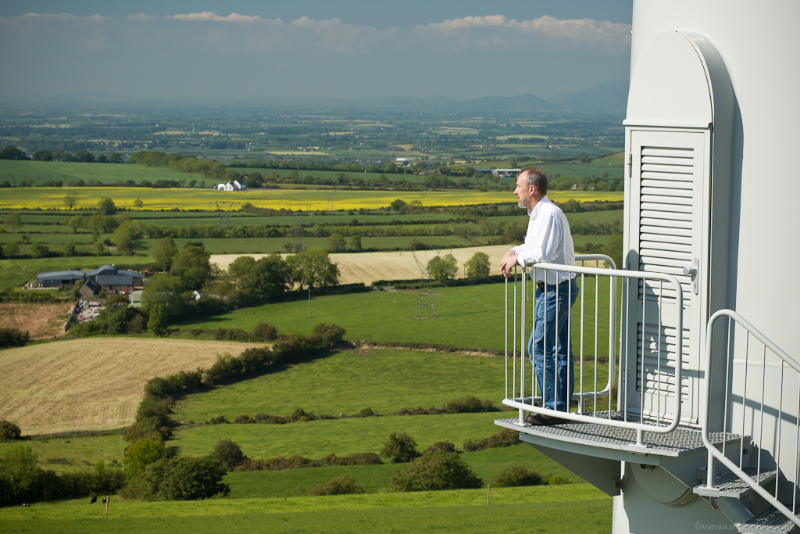 When did you first become passionate about wind energy? My first encounter with a – very small – wind turbine was in 1988, but it wasn’t until 2005/6 that, with the installation of the wind farm on the Moschkogel mountain, wind energy took off for me. I did not miss a single step of the installation – from road building, to the production of the foundations, to the cabling. The fascination for me was how much one could achieve with these big turbines with sophisticated technology. The wind park is situated at an altitude of 1,500 metres in the mountains and is accessible only by very steep roads. The five Enercon turbines were installed in May and June 2006. After an incredibly long and hard winter, I needed four days to move the metre high snow from the roads. The technician then managed in a relatively short time to adjust the turbines to these extreme conditions. How much sense does a wind park make in the mountains? We are producing energy mainly in the winter months, when consumption is high. Heating, illuminating flats and towns, the operation of lifts for snow machines – all of this needs electricity. These few turbines can provide the entire yearly energy needs of the local system operator. Was the natural environment affected by the wind farm?